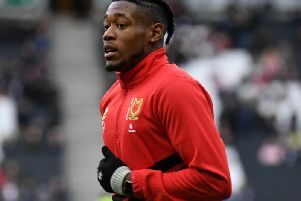 Tranmere Rovers have reported racist social media posts targeting MK Dons striker Chuks Aneke to the police. Dons were beaten 2-1 by Rovers on Saturday in the race for automatic promotion in League 2. The posts were made on Sunday. 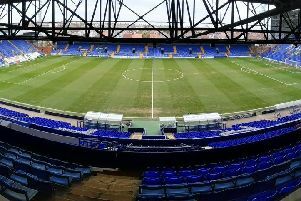 A Tranmere statement said: "Tranmere Rovers Football Club were made aware of a racist social media post which we have already referred to the police and we shall provide them with all of the assistance they require to investigate the matter.